The last generation of Porsche 911 Turbo S was pretty much the perfect performance car with the ultimate mix of raw speed, driving pleasure, and everyday practicality. To read more, pick up a copy of Total 911 issue 105 online, or download, for Lee’s ultimate verdict. In the 991 Turbo, Porsche has arguably removed the rawness that helped to define previous generations of the venerable sports car. However, what it has created is car with complete technological superiority. 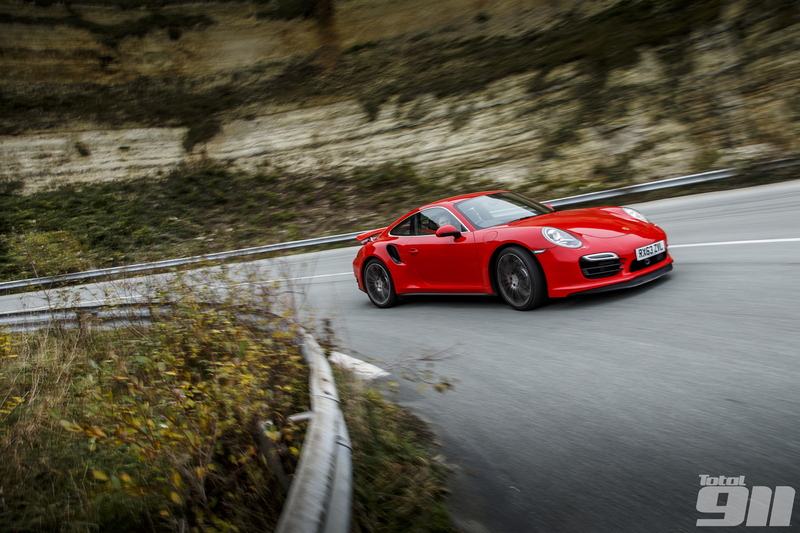 We took it on its ultimate test in Total 911 issue 109, available online and to download. This list wouldn’t be complete without a Porsche 930 of some description. 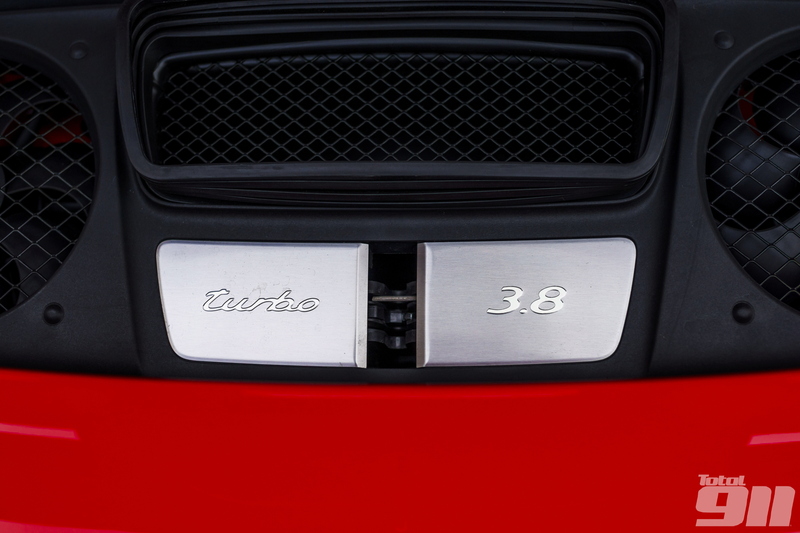 The ‘LE’ is the ultimate embodiment of the original 911 Turbo. A combination of 930 SE performance and the classic (albeit beefed-up looks) of a standard 911, it proved a winner with Josh in issue 110. Pick up a copy online, or download here. Air-cooled 911s are often celebrated more strongly than there latter-day water-cooled equivalents and, in the case of the Porsche 993 Turbo, we were enthralled with its analogue charms when we pitted head-to-head with a 997 Turbo in Total 911 issue 103, available to order online, or to download. You weren’t expecting that, were you. Well, the title did say ‘Turbocharged 911s’ not ‘911 Turbos’. The 997 GT2 RS is the most extreme forced-induction 911 ever created. It may be a true brute on the road but it is on the track where this often forgotten Rennsport Porsche truly excel as we found out in issue 114. Get your copy online now, or alternatively download straight to your digital device. Do you agree with our choices? Share your own top five on our Facebook wall, or via our Twitter page now.